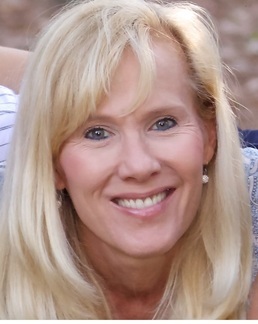 Hi, I'm Kim Trotto and you are right where you are supposed to be! Feel free to relax and take a deep breath. I help people feel their worth, be happy, healthy and at peace with themselves so that they can thrive with ease and grace in all areas of their lives, through coaching, products and group programs like The Happily Ever After SOULution for Weight Wellness. ​We all have the beautiful opportunity to stop and start again. I am called to do this. My soul has grown through some pretty painful processes, learning through forgiveness, which inspired me to help others. I continue learning each day and I'd love to help you remember who you are. Come with me and feel your undeniable worth! 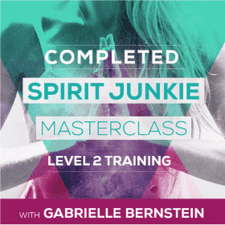 ​​Kim Trotto has completed both of the Spirit Junkie Masterclass Trainings with Gabrielle Bernstein, Levels 1&2.